One of the best games of 2015 so far is getting even better. CD Projekt Red just announced on their Facebook page that The Witcher 3 will be getting a new game plus mode. This is perfect for people like myself that want to play it again at some point in the future. 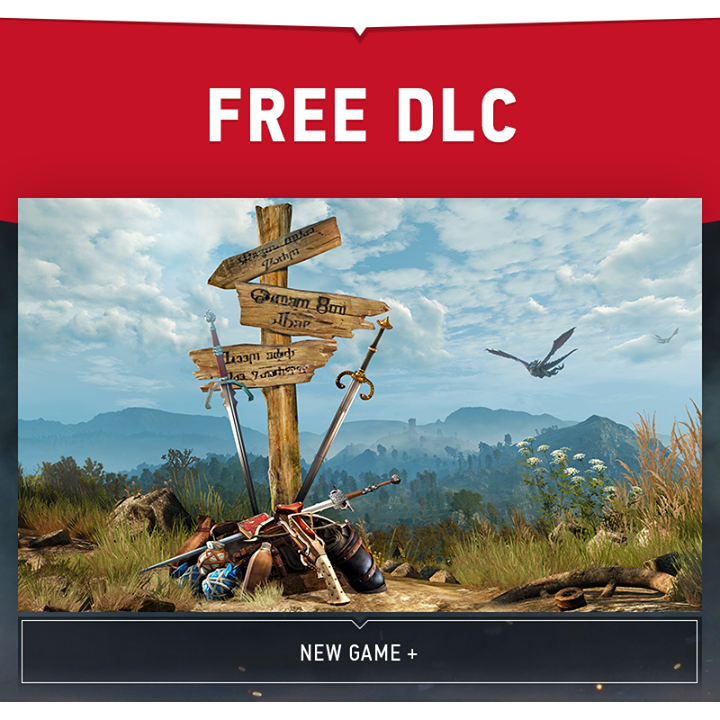 Just like all of the previously released DLC, it will be free. There is no word on when it will come out, because it is still in development, but it should be pretty soon.